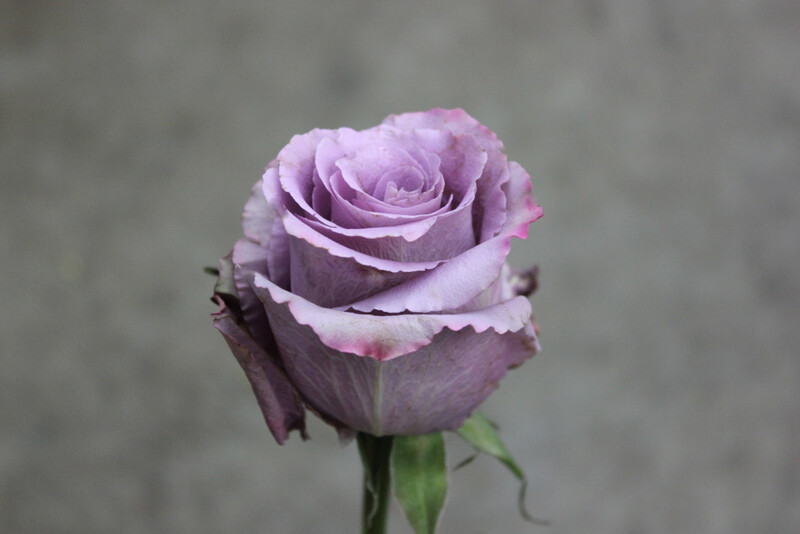 Grey Knights is one of our lavender roses. 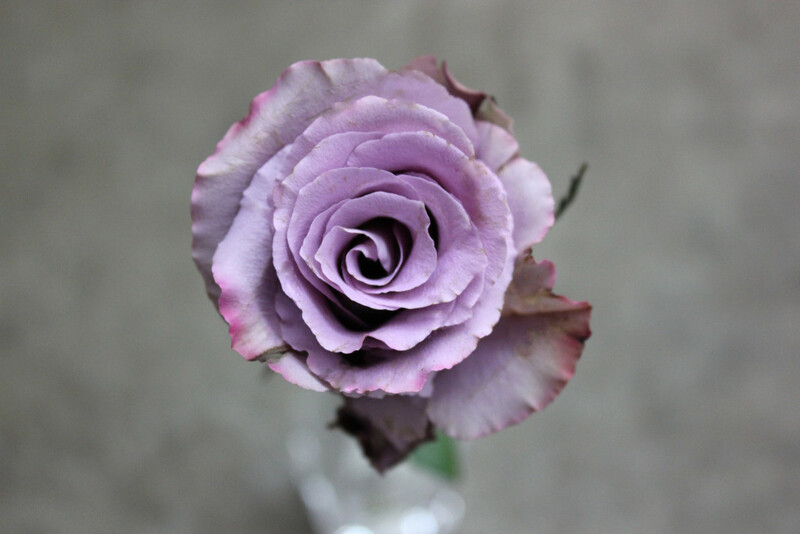 It contains no thorns and no scent. 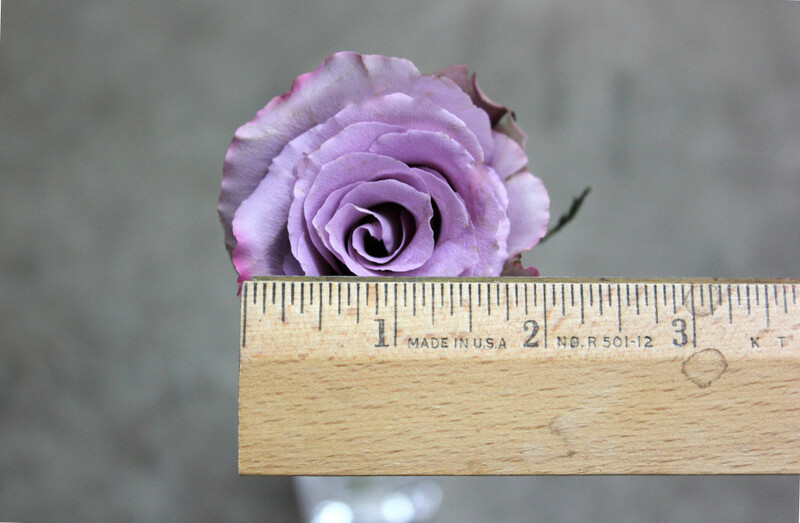 This rose measures to about 2 inches in diameter.